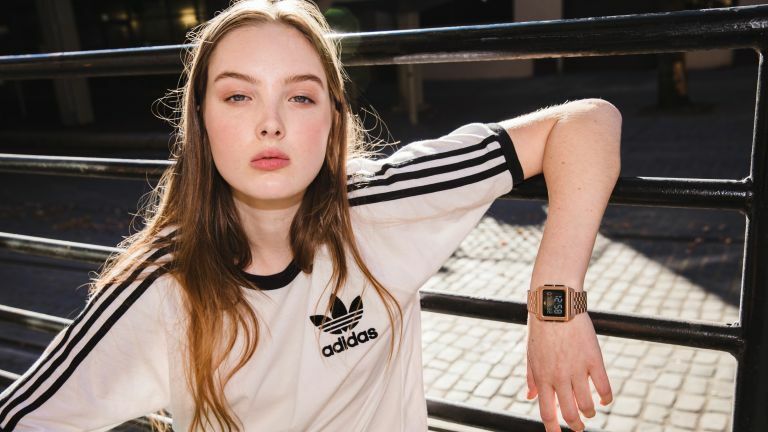 Adidas has delivered its first collection of watches designed with inspiration from Adidas Originals, taking hints from the evolving relationship of sport and street culture. The collection will feature four different designs, each showcasing a range of diversely styled watches. The collection takes inspiration from Adidas’ rich heritage of the 70’s and nods to the simpler times at the dawn of the digital era. Adidas Originals sees them as "an antidote to today’s gadget-fueled age of information overload". Archive: Details include sculpted buttons inspired from iconic footwear design, clean surfaces mated to a subtly sculptural five-link, stainless steel bracelet and dual time zone and chronograph functions. Process: Evolving classic watch silhouettes, Process M1and Process L1 feature an elevated appeal grounded in everyday sensibility and utility. District: The pair of watches are Bauhaus-inspired and infused with the Adidas DNA for a contemporary and modern approach. District M1 features a Milanese stainless steel band while District L1 differs with a genuine leather strap. Cypher: An expression of utility and structure, the pair of watches feature unidirectional indexed bezel and a modern case that is functional in style and void of excess. The full range of watches will be available globally now at Adidas' website, and in March at adidas Originals locations in LA, Chicago, London and Paris.